The Barça manager said 'Valencia vs Barça is one of the biggest games in La Liga.' MATCH PREVIEW! 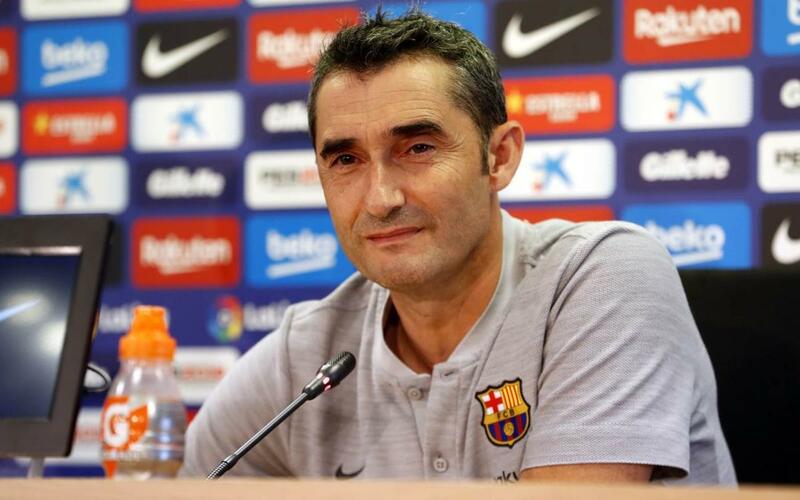 Barça manager Ernesto Valverde gave a fair warning about the difficulties of playing at Mestalla during Saturday’s press conference, one day before Barça head to Valencia for a La Liga clash in which both teams will be looking to turn around a recent spate of unfavorable results in domestic competition. "It's always difficult to play at Mestalla. They're tough games because they're charged with emotion. On top of that, they are in a complicated situation since they have yet to win at their own stadium." "Tomorrow we have a match similar to a Champions League fixture because of the quality of our opponent." “We accept it. We don’t think about it too much. We’ll take advantage by training with those who are staying."